Many people say that windows are the most defining characteristic of the exterior of a home and the focal point of the interior of a room. In fact, besides increasing energy efficiency, aesthetic concerns are one of the top reasons people choose to replace windows in their home. 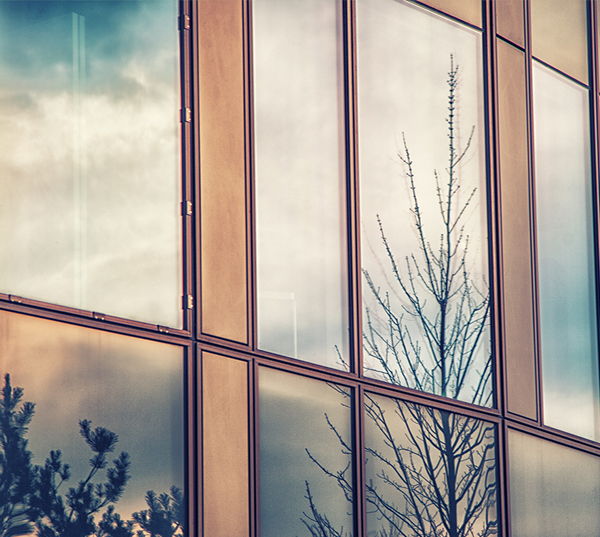 Are your current windows chipped, stained, rotted, or broken? Or perhaps they simply don’t fit with the architectural and/or interior design of your home. 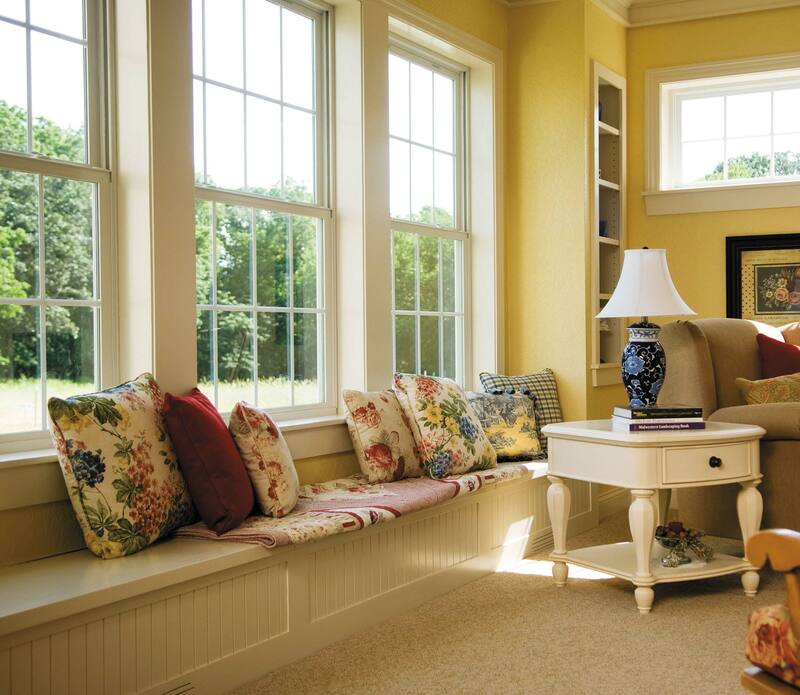 Here at the Colorado Window Company, we offer an incredible selection of windows that are not only functionally superior, but are beautiful as well. Typically when replacing old windows, the goal is to stay true to the architectural style and interior design of your home. With a variety of styles, materials, and options available, we can help you choose windows that are the perfect match for your home. You can choose wood windows that match the finish of the interior of your home, or perhaps composite windows to complement the exterior of a classic or mountain style home. 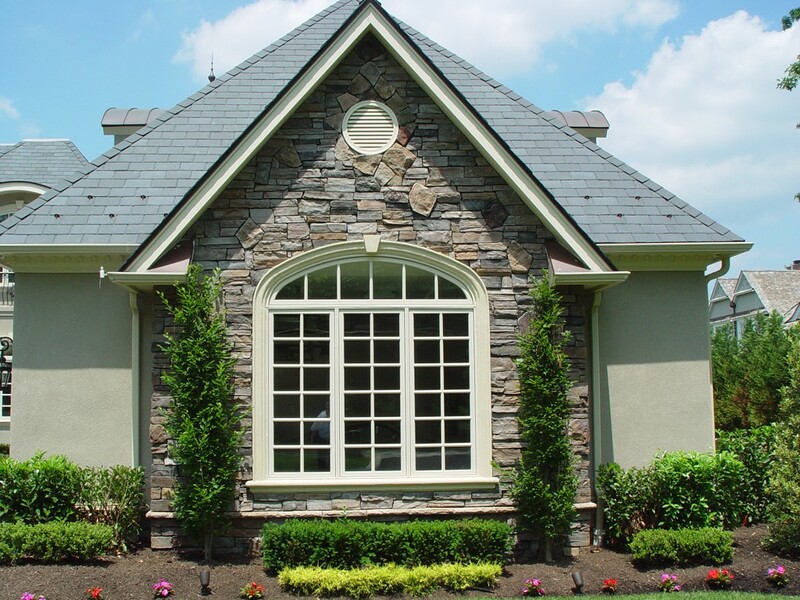 Arched windows or other custom shapes can add a unique finish to an otherwise drab exterior. Window grills can give your windows a classic look. We even offer stained glass for a beautiful one-of-a-kind piece for your home. From vinyl, to wood, to fiberglass, we offer a variety of energy efficient materials for your home. All of our windows are available in a wide selection of styles and options, all expertly installed by our knowledgeable team. Contact us today, and our experienced staff can help you choose the perfect set of windows for your Denver home.